Start taking classes at Chris Anthony Fitness and other studios! Chris Anthony Fitness is a group training oriented health facility in the East End of Pittsburgh. This health club will put emphasis on changing the way you do things – exercising, eating, living. Chris Anthony Fitness offers a variety of different class options including boxing, spinning, lifting and ab lab. Located on the top floor at the headquarters of the old A & P Bakery in Point Breeze, CAF offers athletic training, a learning kitchen and ongoing support to meet your health and fitness goals. 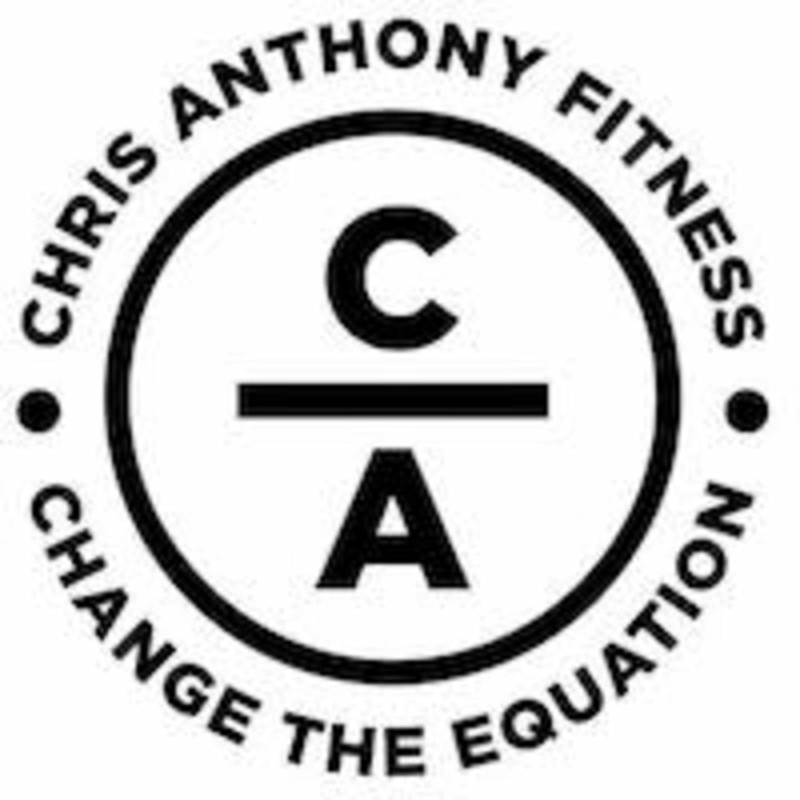 Please note, Chris Anthony Fitness schedule will be down until February, due to renovations. Please wear comfortable workout clothing and bring a pair of well supported sneakers to change into upon arrival. If the weather is messy (i.e. rain, snow, mud, etc) please leave your outside shoes downstairs in the space provided. During some workouts you may find yourself all over the floor doing a wide variety of exercise therefore, they want to keep outside grim from making it into the facility. Please note, Chris Anthony Fitness schedule will be down until February, due to renovations. Chris Anthony Fitness is located at 6901 Lynn Way in Pittsburgh, Pennsylvania. You may park in the designated parking spots labeled with a CA or along the building as long as you are not blocking a garage door. Please do not park on the opposite side of the road as this is residential parking only. To unlock the door, please enter the code 62171 into the pin pad. Make your way up to the 4th floor, the top floor, and you've made it! Great cardio and strength workout using the bands. Hunter was so nice and really took the time to make sure you are doing every move correctly. It was just me and another person. We had different skill sets so he basically tailored each of our workoutsso it was like a personal training session. Always a new challenge for your body &amp; your mind ! Great Workout! Chris is focused on form and challenging your fitness level. Killer workouts but also so much fun ! Thank you Parker for always challenging us ! Place to myself. Helpful and let me go longer than 30. Amazing class with coach Parker !